Customer reviews have become a major part of how consumers buy products -- specifically high-dollar products that might have a manufacturer’s defect. 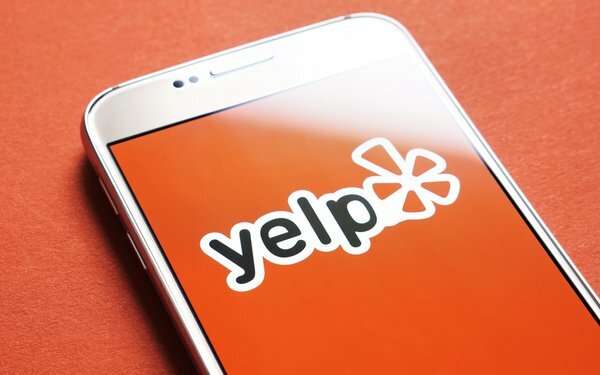 Helpful reviews not only appear on the merchant’s website, but also on Yelp, YouTube and in a variety of forums. For example, there is a forum about a defect in the Ford Explorer 2018. Sirius XM radio gets stuck on “acquiring signal,” sometimes for up to 20 minutes. Written conversations within the online forum point to a design change in Ford’s satellite antenna for the 2018 Explorer that now integrates the 4G modem for WiFi with the Sirius satellite antenna. Others point to an issue with the Ford Sync system. But consumers really don’t really know the issue. Ford has not responded to any reviews in the forum, leaving some dealerships like Jackson Hole Ford to step up and play referee between the consumer and the manufacturer. While reviews are nothing new, it’s clear from Uberall's study, released Thursday, that consumer want companies to personally address their issues and concerns. The Customer Review Report analyzes how shoppers evaluate the responses of online reviews. This report specifically focuses on physical store reviews, but it makes sense their marketing department should also monitor and comment in forums. In the Uberall-commissioned survey of more than 1,000 U.S. consumers conducted between October 1 and October 5, 2018, 74% of consumers cited personal reviews as either moderately important -- 40% -- or very important--34%. Just 20% said they were slightly important, and 6% said they were not important. Some 65% of consumers said stores should respond to each customer service review, whether the review is positive or negative. Some 18% believe they should respond only when the review is negative, while 10% feel they should never respond, and 6% think they should only respond when the review is positive. In fact 86% said they would be more likely to shop at a store that responds to customer reviews. Of that group, 47% said they would be somewhat more likely, while 39% said they would be more likely. Only 8% said they would be somewhat less likely and 6% said they would be not likely. About 29% of consumers responding to the survey think stores should personalize their response, while 49% think the response should be somewhat personal and 78% think it should include some personalization. Just 13% said the response should be “not very personalized” and 9% said not personalized. When asked how often the survey’s respondents check customer reviews to help them figure out where to shop, 57% said they check occasionally, while 19% said all the time. Some 17% said they check rarely and 7% said very rarely.